Mad Robot Miniatures präsentieren ihre Neuheiten auf Facebook. OK Folks store is open for business and we’ve got new releases today! 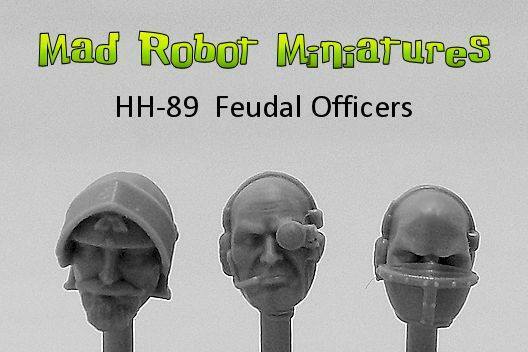 Just in, the heads from our upcoming Feudal Regiment!